Help the environment on Earth Day, which falls on Sunday, April 22, this year, by growing insectary plants. These plants attract natural enemies such as lady beetles, lacewings, and parasitic wasps. Natural enemies provide biological pest control and can reduce the need for insecticides. 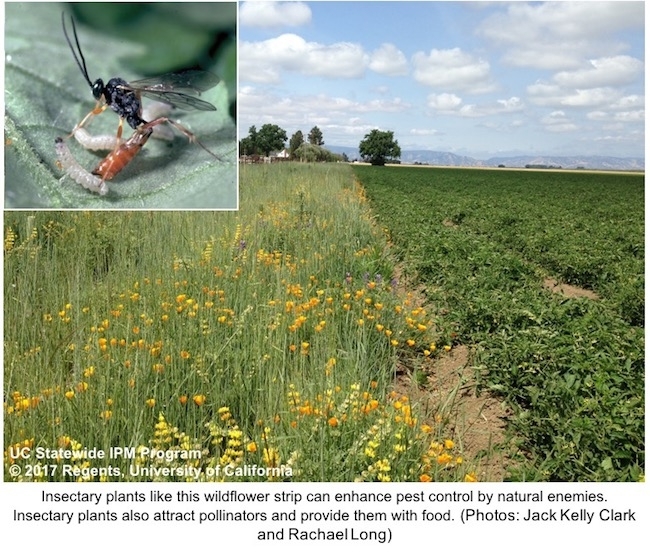 Visit the new UC IPM Insectary Plants webpage to learn how to use these plants to your advantage.